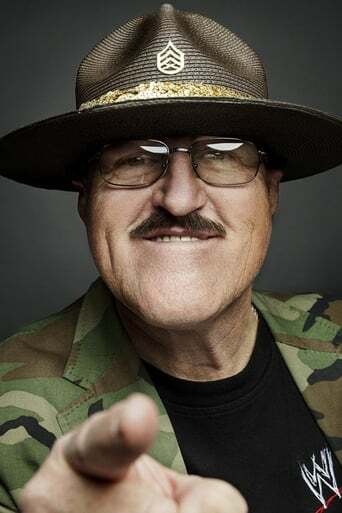 Robert Remus, better known by his ring name Sgt. Slaughter, is an American semi-retired professional wrestler. From the late 1970s to the early 1990s, Slaughter had success in the National Wrestling Alliance,American Wrestling Association, and World Wrestling Federation. In the 1980s, an alternate version of the Sgt. Slaughter character was incorporated into the G.I. Joe: A Real American Hero toy line as well as its animated series and comic books. He is currently working with the WWE in their Legends program.